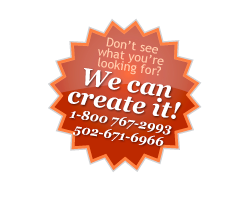 At Custom Food Solutions, we understand that distinctive products are the key to happy customers. We're experts at developing and delivering the kinds of consistent, high-quality prepared food products that today's leading manufacturers and restaurants have come to expect. Whether you're a foodservice provider or processor for the industrial, retail, restaurant, convenience store markets, or simply want your perfect product produced, Custom Food Solutions is here to help. From Soups, Stews and Chilis to Sous vide foods , Side Dishes, Fillings, Toppings, Salsas, Sauces, Glazes, Marinades, Dressings ...and much more!